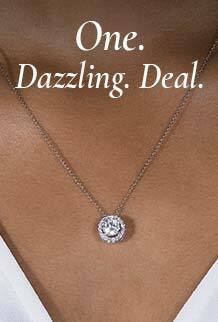 Forever One moissanite is available in two color grades: colorless (D-E-F) and near-colorless (G-H-I). Learn more about our grades, or choose “see this style in other options” below to view this style in another grade. Say I do with this comfort-fit mens wedding band. Infused with technology for an easy fit that can also be easily sized, wear this band forever with confidence and stand the test of time.